All hail a new decor empire! 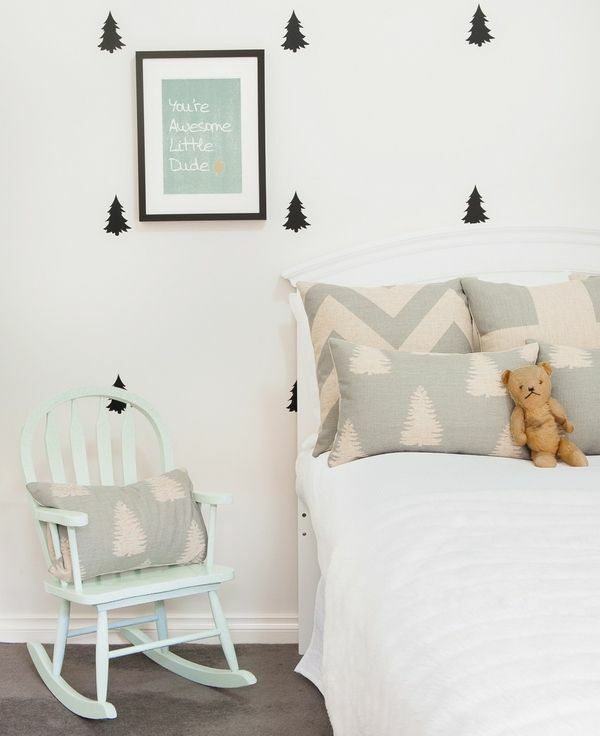 Introducing the brand new kids and nursery decor range from Empire Lane. Melbourne designer Nicole Chapman has created a stunning collection of cushions, removable wall decals and artwork that combine on-trend colour palettes with quirky prints. As a self-confessed cushion addict and flamingo fan, my favourite is without question the spectacular flamingo cushion – it has just the right amount of pink! The ‘Isn’t She Lovely’ and ‘Oh Boy!’ designs are fun choices for the nursery, as is the gorgeous and colourful Big Fun cushion (shown above). 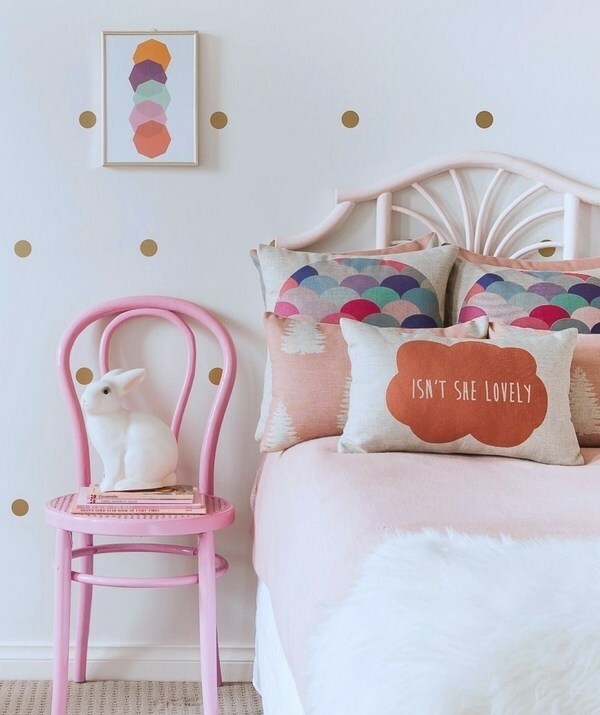 Follow Chapman’s lead with the simple polka-dot wall decals that can be arranged in all sorts of ways for different looks – they’re available in gold, silver and black. Complete the look with a kooky art print (my favourite is ‘Amaze-balls’). The range is available online directly from Empire Lane. Cushions are $39.95, wall decals are $69.95 and artwork is $19.95. Empire Lane also offers interior design services that begin at $200 for a custom design board consultation.